The C5 Corvette 1997-2004 Fog Light Housings, adds over 5hp at speeds over 50 MPH. 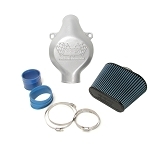 Adding cool air to the intake of any car has always been a sure-fire way to increase horsepower. Offers the maximum possible charge of cool air to the intake. By removing any screens or oval restrictions, this gives you the most horsepower you can get. Just bolt a set into your C5 and feel the power. No modifications to your Corvette are required. 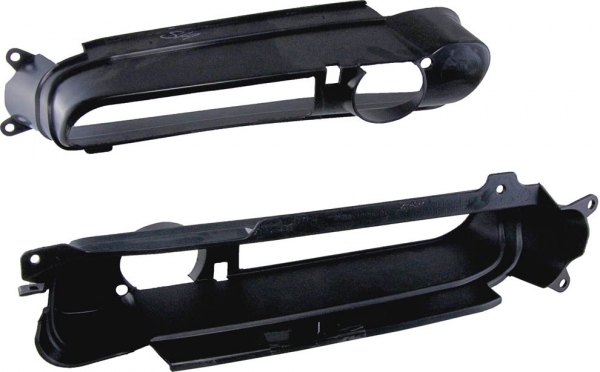 Q: Do you have to remove the front bumper to install these? Thanks!